Band that won Best Underground Alternative Band by the iHeart Radio Music Awards in 2017. They have been on over 35 tours since 2007. 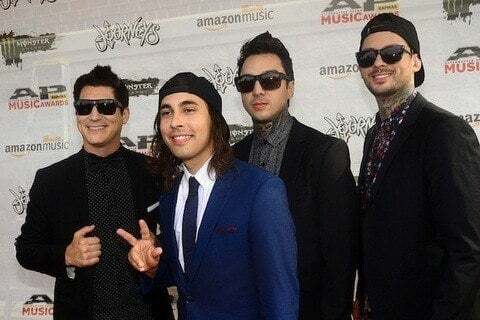 They have over 1.6 million followers on their piercetheveil Instagram account.